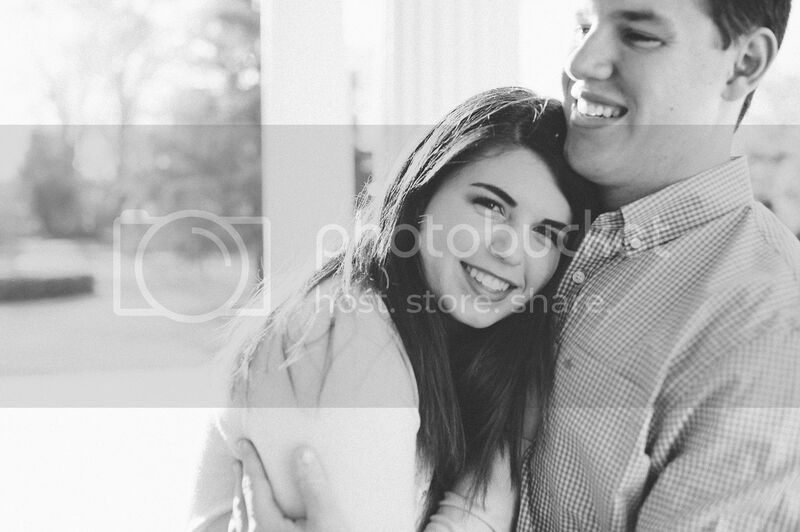 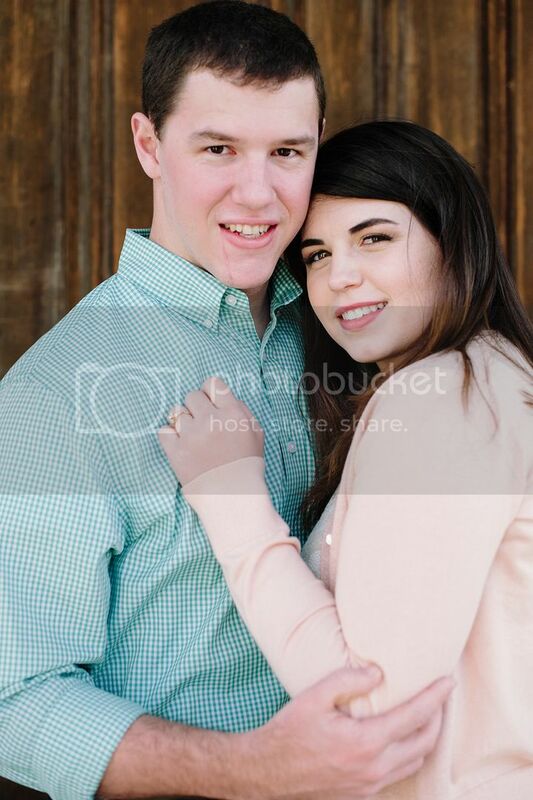 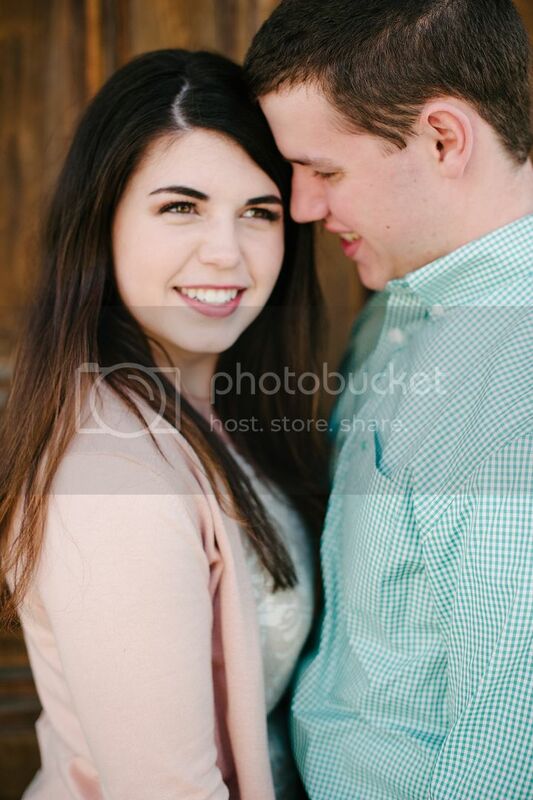 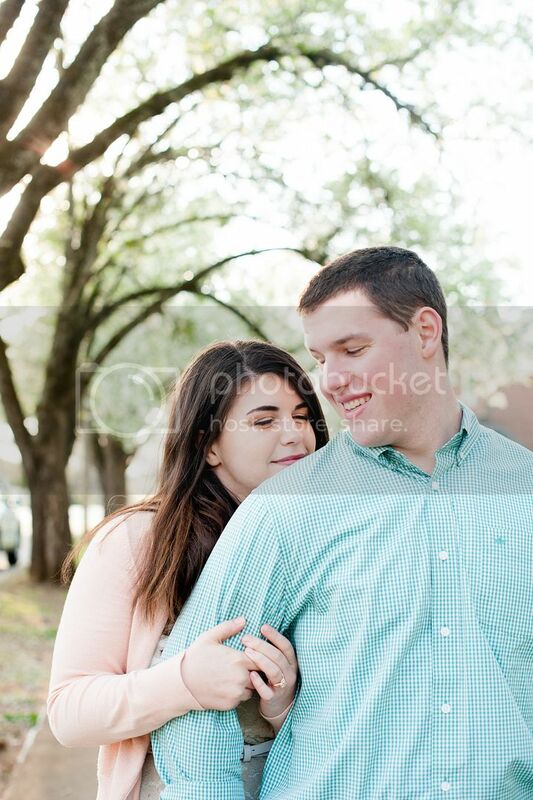 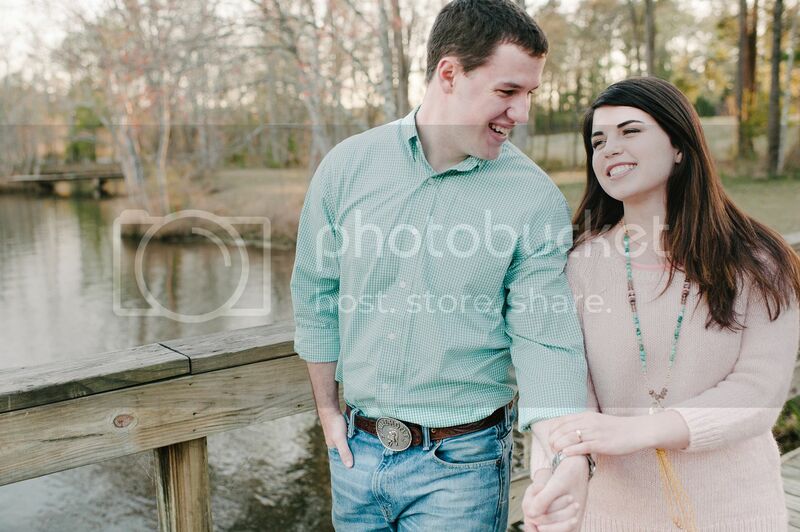 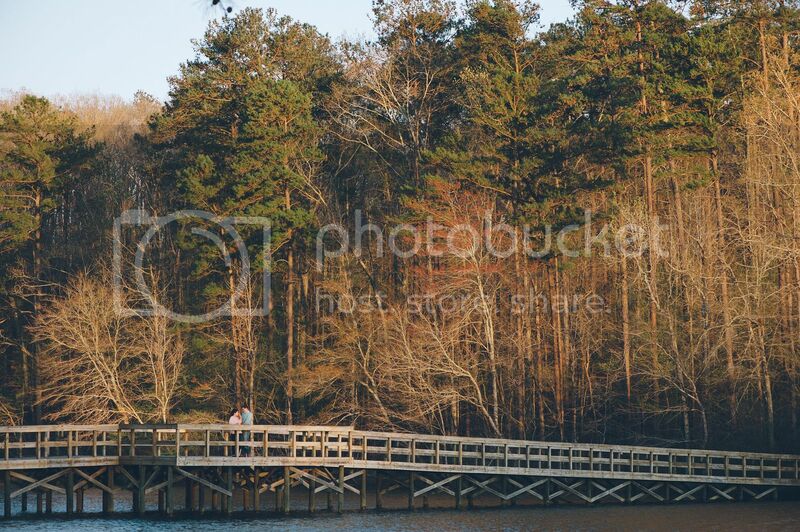 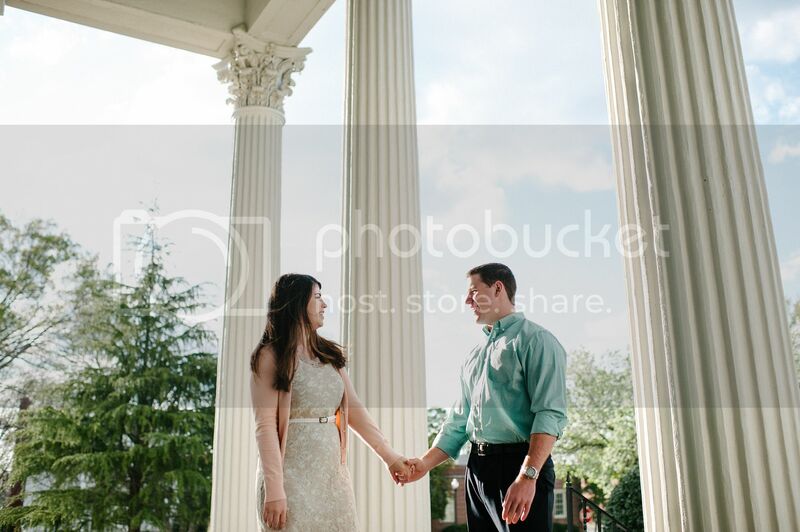 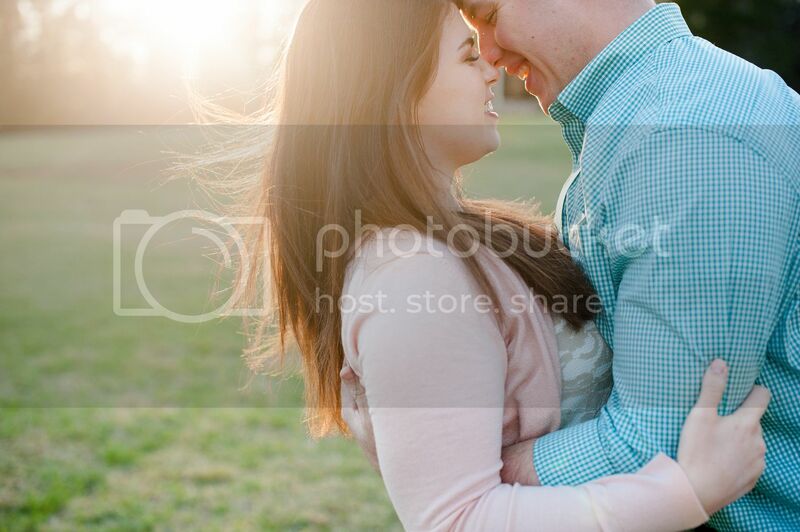 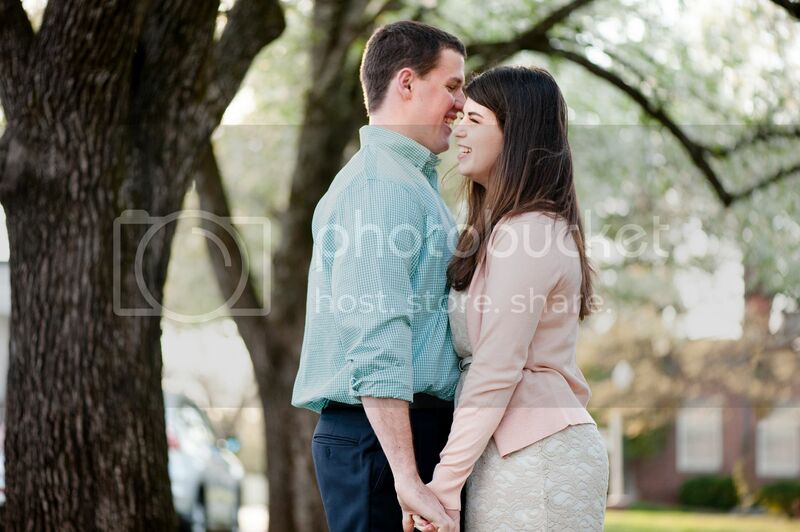 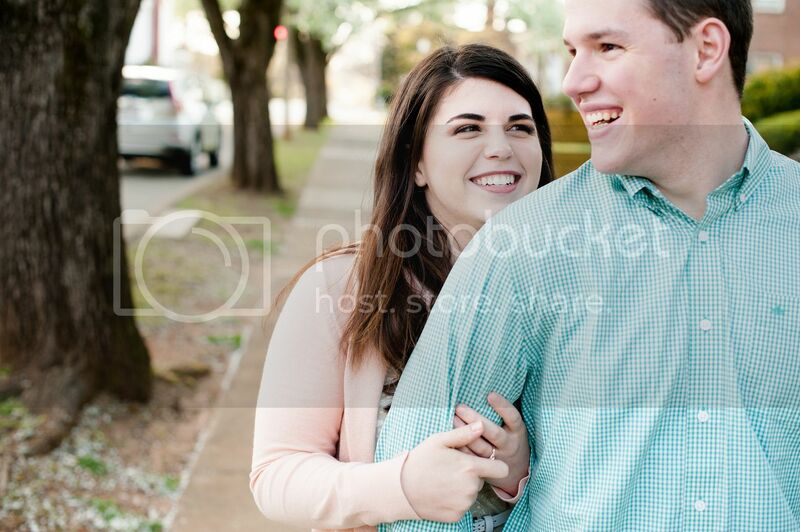 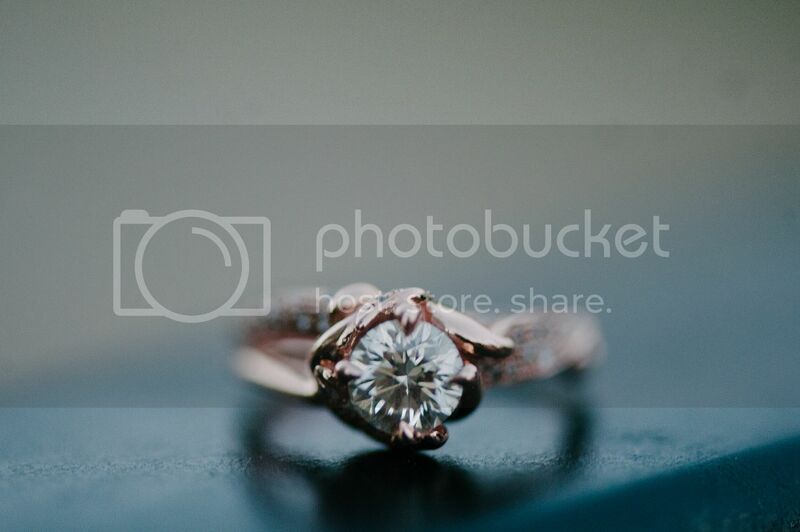 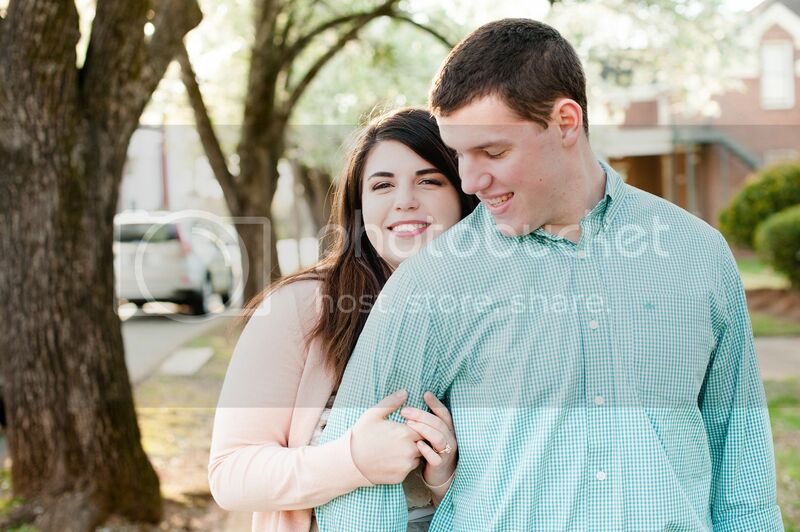 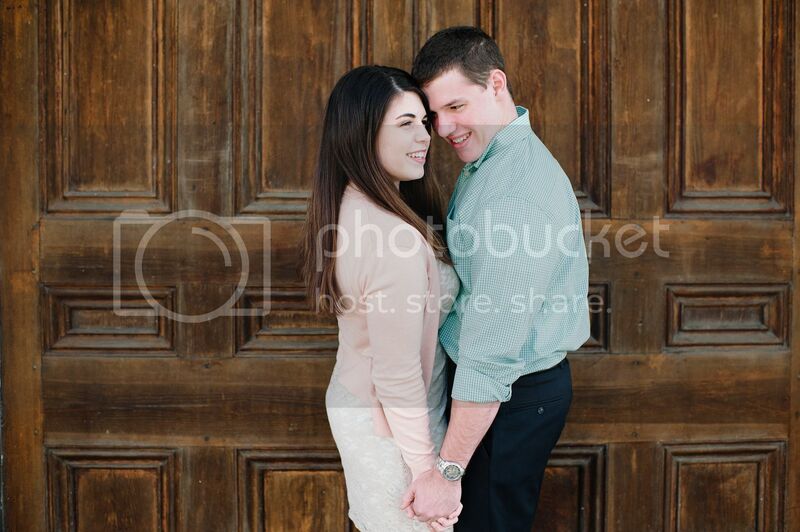 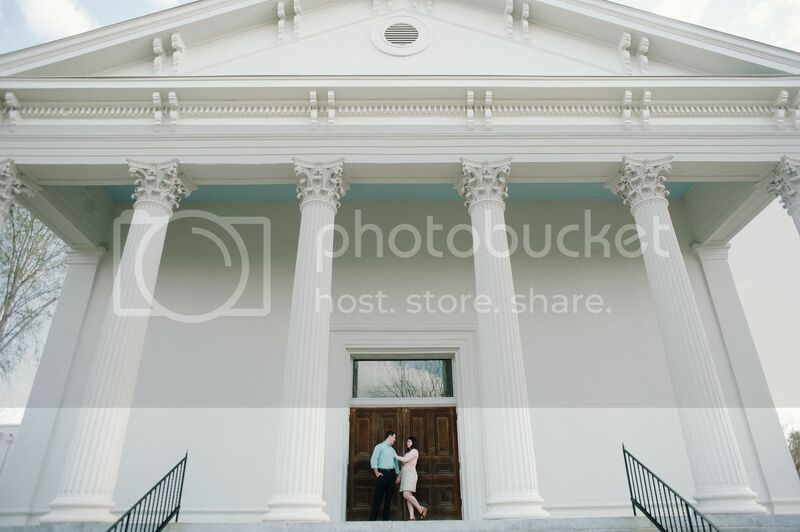 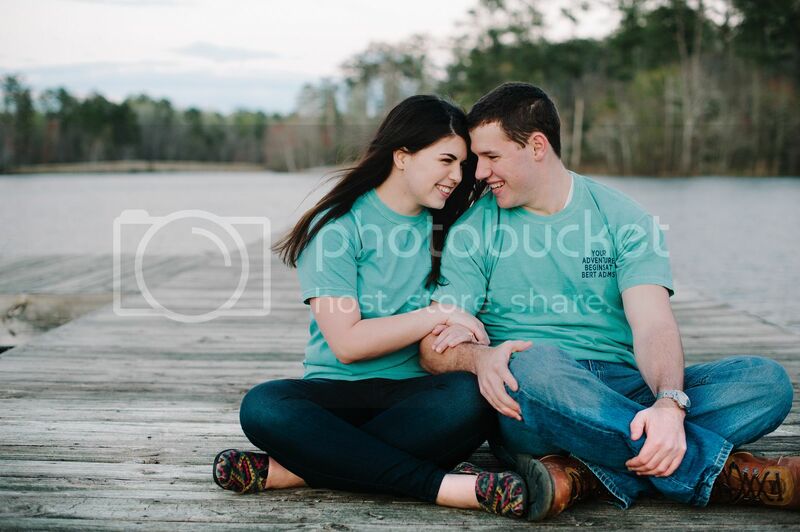 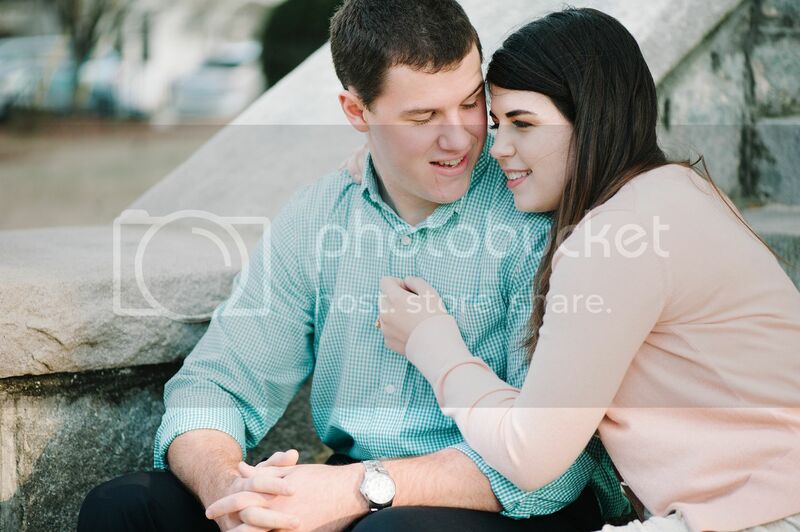 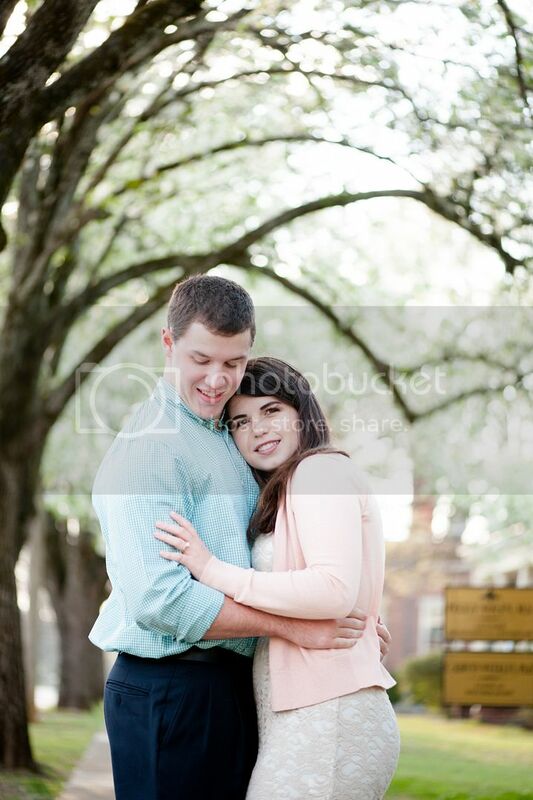 On the first day of spring, I met up with Taylor and Russell for their engagement photos! 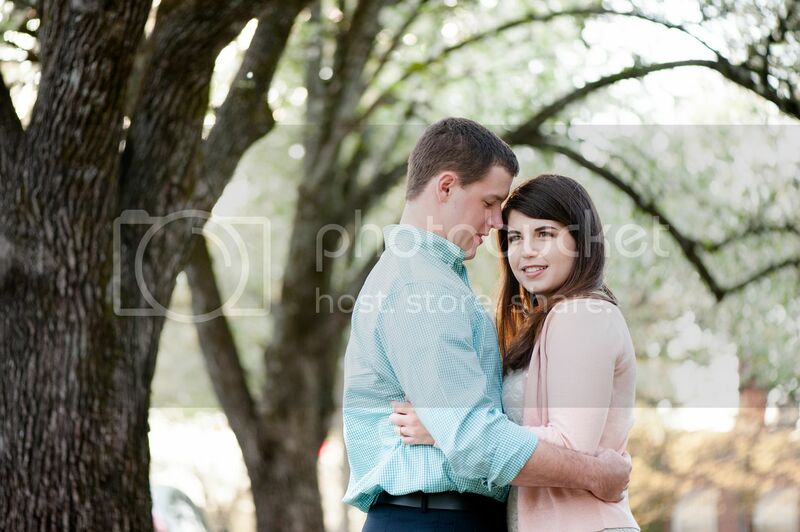 It was actually pretty chilly, but they toughed it out and we got some great photos! 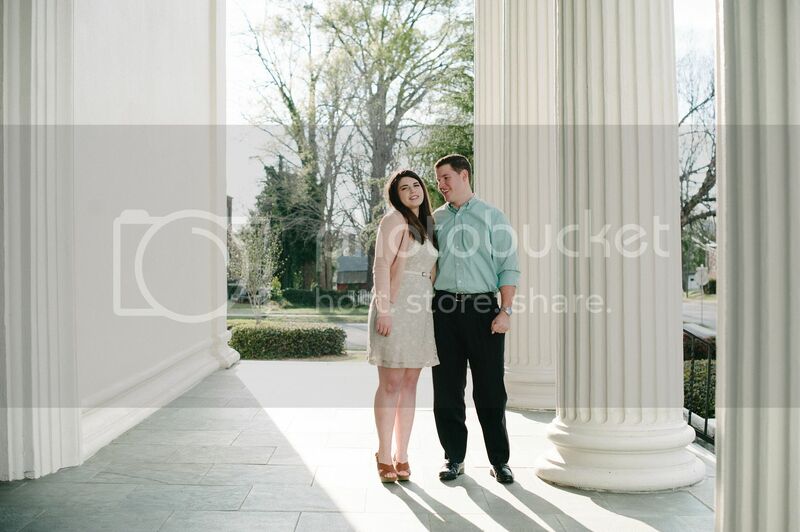 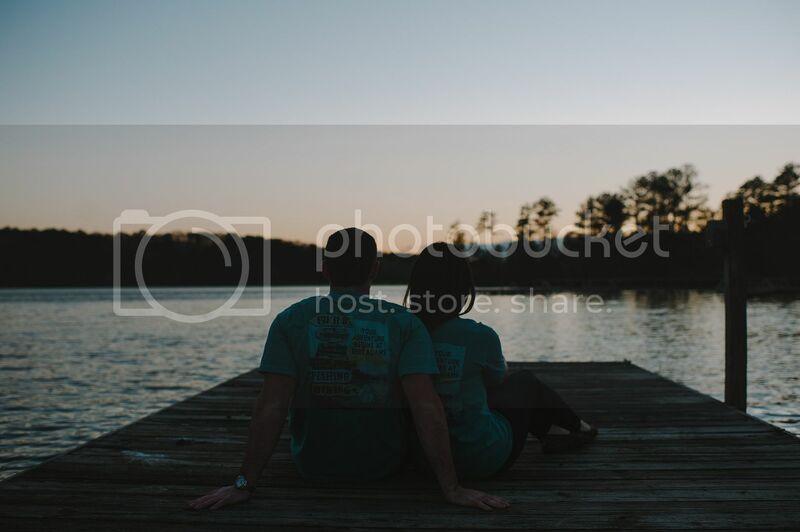 We started off in the cute town of Covington and then took photos at a camp where they both worked!